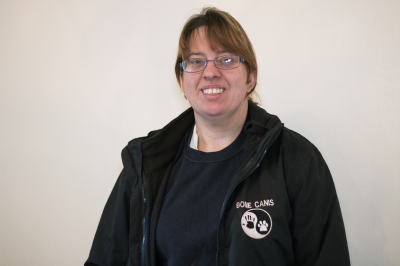 Ange joined the team in October 2017 as a dog-walker, but is also a highly-qualified dog trainer and runs our 8pm further obedience classes! Ange has had a keen interest in dogs since an early age, walking her mum’s friends’ dogs as a teenager, meaning she is confident with all breeds - big and small - including a wide variety of temperaments. She is particularly interested in scent work and is qualified in scen- enrichment, however she is continuing her study in the area even further through studying the Canine Principles search-dog handler diploma. Ange also enjoys spending time with her own two young German Shepherd dogs - Zeus (16 Months) and Odin (11 Months) - who inspired her to start her study into canine behaviour, as she wanted to know all she could do to make their lives as good as they possibly could be. 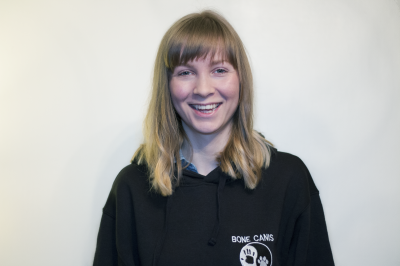 Emily is one of our dog-trainers and she has been with us since June 2017, when she started helping -out with puppy club. However, she also takes lots of photos for us and even does some design work. It's always great when you find a dog that is willing to sit still! Emily runs the puppy training classes and puppy club, as well as doing some of our dog walks, drop-ins and training sessions in the Storrington area. Emily is particularly passionate about filling a dog's life with plenty of fun and excitement alongside improving their relationship with you through enrichment and training games. You can see some ideas for these areas in our 2017 advent calendar, posted on our Face Book page. When she isn’t playing with your puppies, she is either busy studying for her degree in psychology and a variety of canine qualifications, or spending time with her own dog Suzi (An 11 year old Jack Russell Terrier rescue) or her fiance's pup Chester (a 3 year old working English Springer Spaniel). Donna is all about fun in her agility and flyball classes, come and join her for winter and summer fun! Should you need help choosing your perfect puppy and with the basics in training, behaviour modification, or just advice on holistic or nutrition, please contact her, as she is fully-qualified. 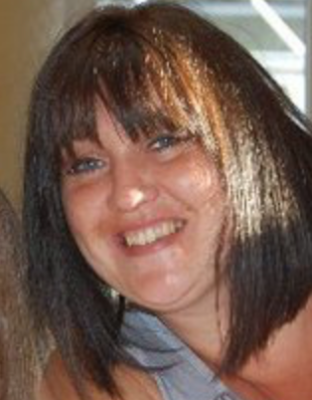 Donna specialises in catering for those in the areas of Brighton & Hove.